The controller of your personal data is the company Special Tours Prague, spol. s r.o., registered address: Holečkova 876/81, 150 00 Praha 5 – Smíchov, reg. no. 005 53 557, registered in the commercial register maintained by Prague City Court, section C, file no. 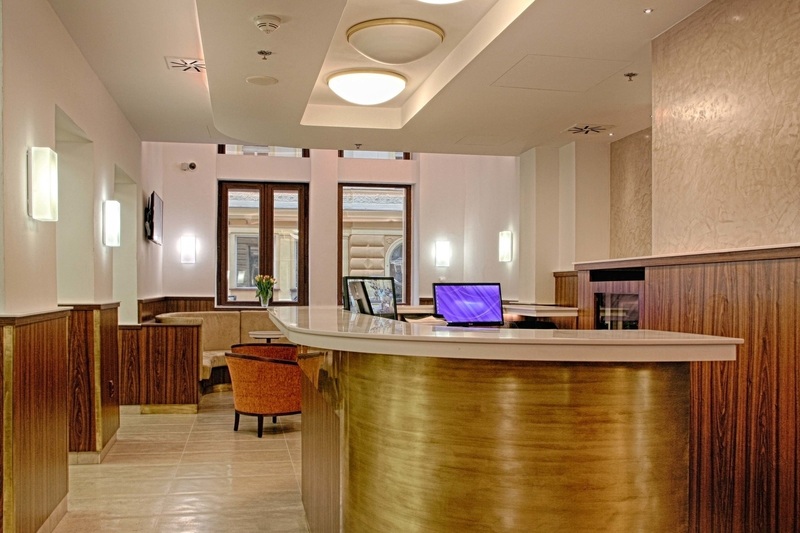 264 (hereinafter referred to as the Controller), which is the operator of the Ambiance Hotel at the address Tyršova 1841/8, 120 00 Prague 2 (hereinafter referred to as the Hotel). If you have any questions or comments on the processing of your personal data or want to exercise your rights referred to in section VI., you can do so in writing to the Controller’s address, i.e. Special Tours Prague, spol. s r.o., Holečkova 876/81, 150 00 Praha 5 – Smíchov, or by e-mail to: gdpr,ambiancehotel,cz.